We love clothes, we love fashion…..but at Ruby Slippers it’s soo much more! Our passion is to help you find perfect outfits to fit with your lifestyle & budget. Whether we’re styling you in Country Road or Chanel, Portmans or Prada our sessions are friendly, practical and will leave you wondering why you shopped without us for so long. We don’t work for any stores & we don’t put any pressure on you to buy anything. We just take you to the stores that you right for you, and show you how to put together outfits that look amazing on you. It’s simple, fashion shouldn’t be hard and should be for everyone. At Ruby Slippers Styling we believe that beauty is what’s beneath your skin and all we do is help polish the outside to make that shine. We know how you look on the outside can control how you feel on the inside and we want you to feel the best you can, every day. Check out what others are saying about their Ruby Slippers experience here or make contact now to book your first styling session with the style experts. In 2010 I founded Ruby Slippers Styling, after a decade in the Corporate world. After seeing people have failed shopping trips, hellish experience getting ready to go out and wasting money buying clothes they didn’t need…I thought we can help! Let’s get some brilliant stylists who are the best shoppers…and let them take our clients on the most amazing shopping sessions they’ve ever been on…. and that’s what we do. We help people have a magical shopping experiences, leaving them with a wardrobe filled with great outfits that made them look and feel amazing, every single day. 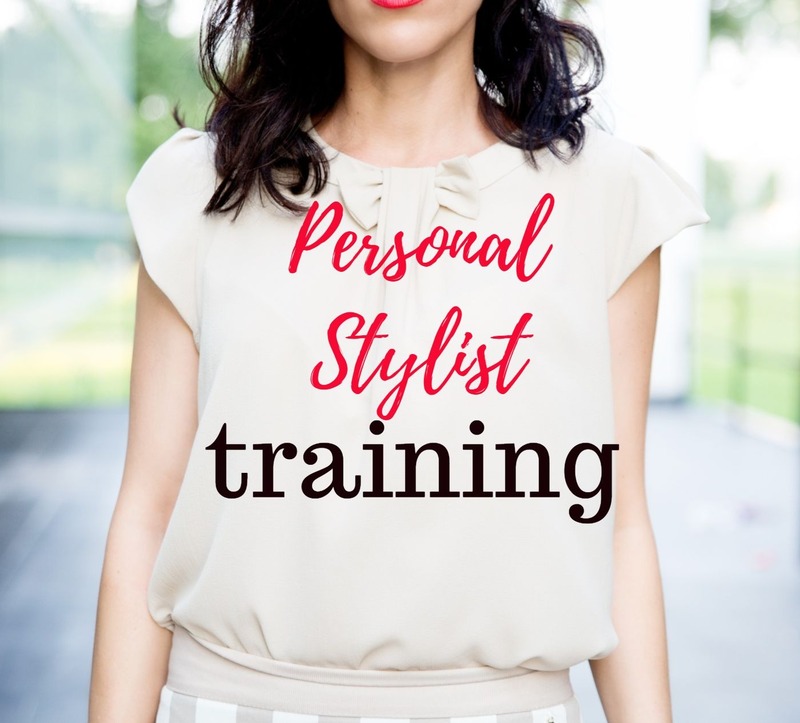 Managing to tie in my corporate training roots and fashion stylist skills, I now spend much of my time delivering Fashion/Style workshops and speaking events, I also write our blog…so yes, the spelling errors are all mine! As co owner of Ruby Slippers, after 10+ years in the corporate world and having owned my own recruitment business. In 2012, I decided to embark on a new career as a Personal Stylist. As a self confessed shopaholic and having always been interested in fashion, becoming a stylist was the best thing i ever did. I have always loved helping and coaching people and having worked for many years finding candidates their perfect role, I truly understand the importance of Personal Branding and what our style says about us. With a Diploma in Fashion and Personal styling, I have styled 1000’s of men and women of all shapes and sizes and walks of life. From a stay at home mum wanting to rediscover her style ‘mojo’ after having kids, to a time poor, board level executive looking to revamp their corporate wardrobe. 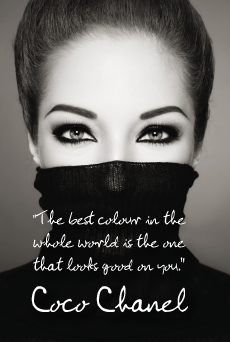 Enabling our clients to discover their style and feel confident about the way they look makes this job so rewarding. As a mum of 2 boys and running a business, I understand how busy life can be and being able to work with our clients and help them to understand how to best dress their assets and camouflage their problem areas, is the key to successful styling. 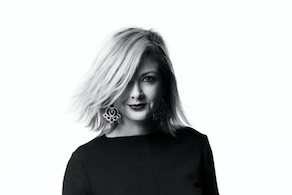 Previously a Style Advisor at David Jones; Sarah has lived, breathes and has been inspired by fashion and styling for as long as she can remember. She puts her heart and soul into every session with her clients, to ensure they look and feel amazing. Styling for many years, Sarah has worked at Mercedes-Benz Fashion Week Australia (MBFWA) on numerous occasions and feels like it is Christmas each time the new season trends appear on the catwalk! Sarah’s passion is helping clients to find their personal and individual style, and to feel confident every single day. Now a mum, Sarah knows how to important it is to dress practically, but believes you can be stylish at the same time. Ishtar has always had a passion for fashion and a keen eye for helping others hone in on their individual style. 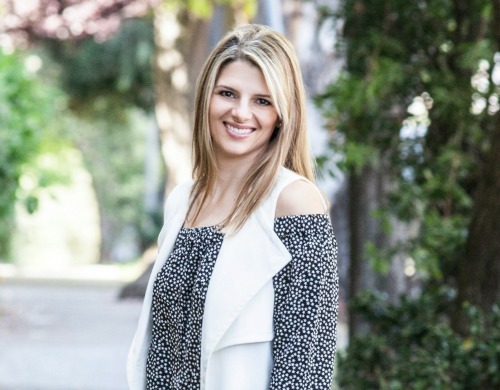 She spent her formative years working (and blogging) with Urban Darling in San Francisco and across the Bay Area, helping men and women of all ages dress better and look smarter. She moved to Australia in 2012 and we feel super lucky she joined the Ruby Slippers team soon after. She’s creative, stylish with an amazing eye for putting great looks together. Leiza has worked within the heart of fashion for many years from retail to owning an online fashion boutique. She made the leap into styling men and women of Melbourne and hasn’t looked back. Her down to earth, vibrant personality shines through to make her clients comfortable and coming back for more each season. Leiza’s own personal style is classic sophistication with a dash of edge and cool. This highlights her style philosophy of keeping it simple however making sure there is that sprinkle of sparkle! We are so lucky Vishi joined us in 2014, she’s not only a gorgeous person but a brilliant stylist! Trained by Wendy Mak, she carries a diploma is Personal Styling. 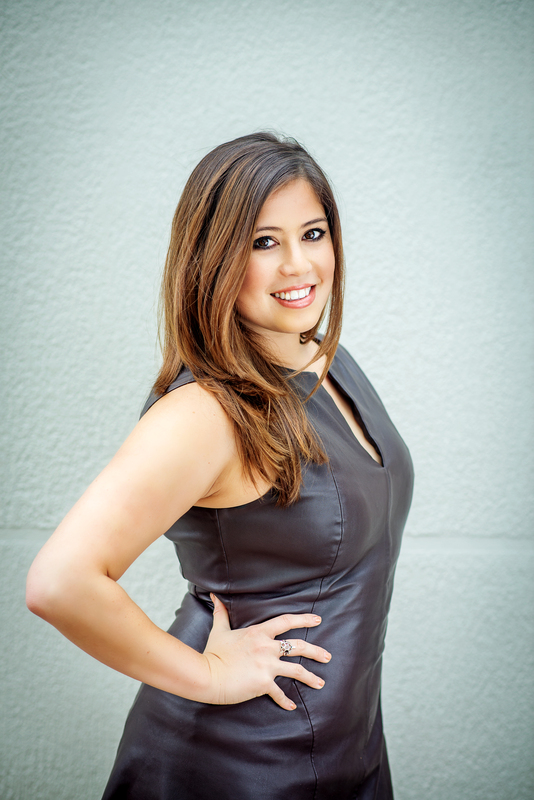 Coming from a corporate background makes Vishi the perfect stylist for anyone looking to nail their work look and to take their office wear from mediocre to memorable! She believes women of all body shapes and budgets should be able to play with colour, style and comfort to create chic and trendy outfits. 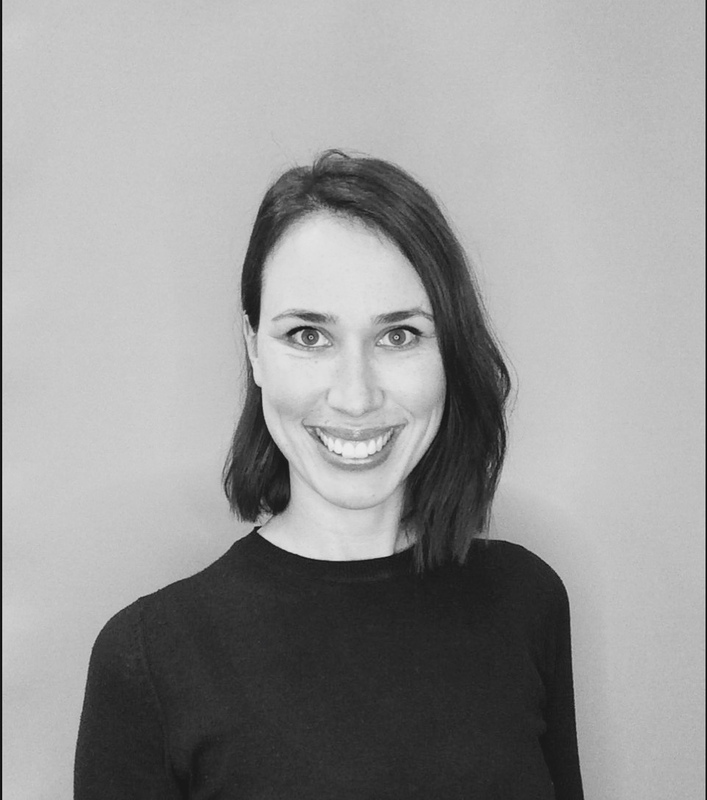 Gemma has been in the Australian fashion industry for 13 years, working for iconic labels including Witchery, Cue, Veronika Maine, Blue Illusion and Seafolly. 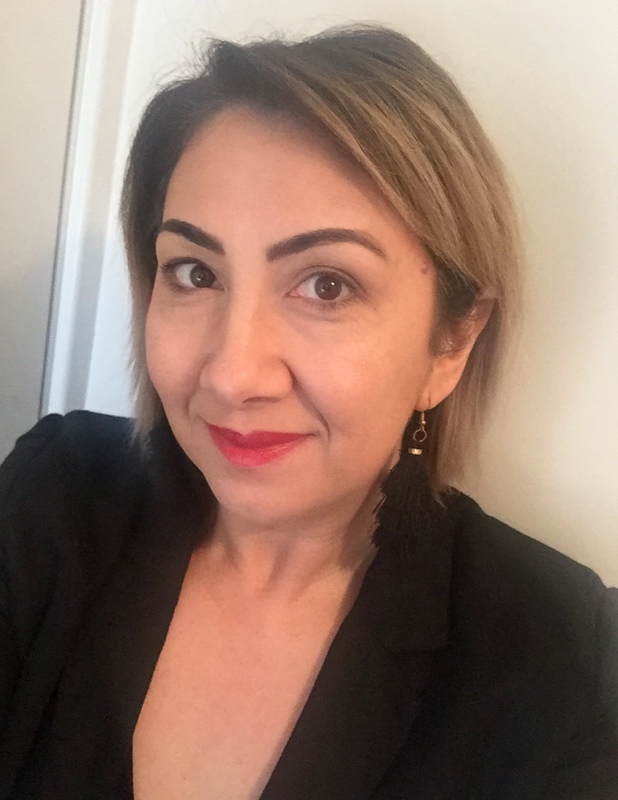 Now back in Melbourne, Gemma juggles her two cherubs, teaching at Swinburne TAFE in Visual Merchandising, Store Design and Photographic Styling and of course- personal styling with Ruby Slippers! Specialising in Women’s and Teen styling, Monique brings out the fun in her sessions! She makes dressing for work, everyday or special occasions super easy and personalised. 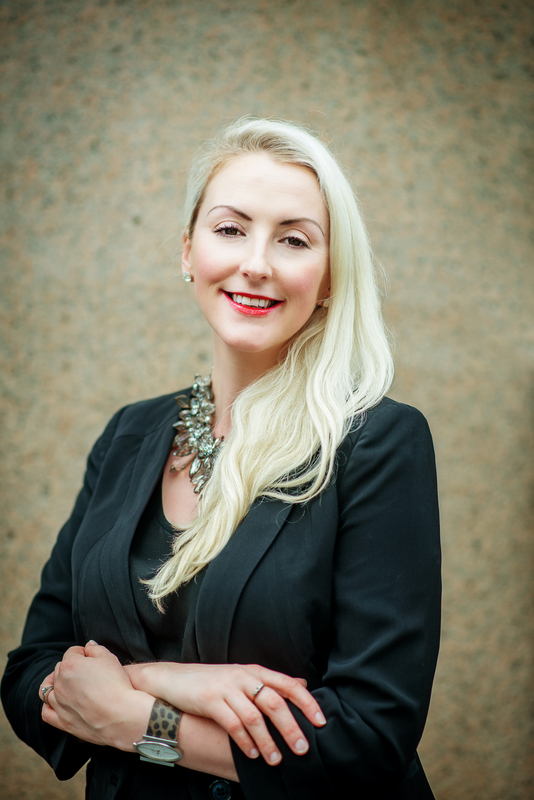 Super stylish, brand savvy and trained by us, she loves helping clients express themselves and seeing how the right outfit can put a strut in their step! With her eye for style she uses seasonal trends to discover what works individually for you and creates an up-to-date and versatile wardrobe to last. Tara’s studies in Fashion Design and Technology give her a rich understanding of the construction of garments, and in-depth knowledge for fit and styles to compliment and celebrate our diverse body shapes. Tara’s goal is to give you, full confidence in your appearance. 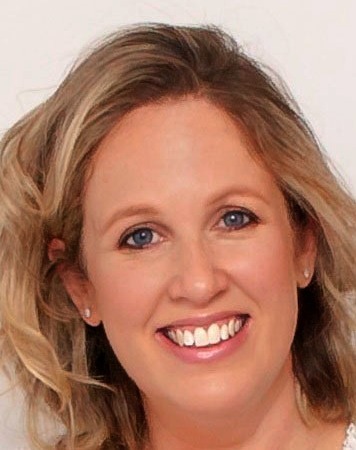 Tara understands the practicalities of everyday life, during a fun and relaxed shopping trip, her tips and tricks will teach you how to dress to look and feel your best. 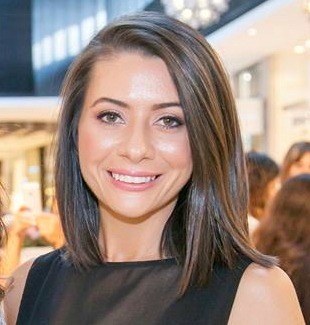 With over 10 years of experience working with brands such as Witchery, Cue and Veronika Maine, Marisa is our Styling Queen in WA! She has a wealth of brand knowledge and knows where to go to find the perfect outfit for every body shape. Her passion is to help ladies and gents feel good about themselves every time they step out their front door..and she absolutely nails it! Styling up a storm for us in Brisbane & Gold Coast, we are super excited to have Sal and Jane join the Ruby Team. Both sisters are based on the Gold Coast and are trained wardrobe auditors, personal stylists and fashion stylists. They have a vast knowledge of stores, their products and are truly passionate about working with men and women of all ages, body shapes, lifestyles and budgets to help them become the best version of themselves.